This biography draws on Nancy Mitford's highly autobiographical early novels, the biographies and novels of her more mature French period, her journalism, and the vast body of letters to her sisters, lovers, and friends such as Evelyn Waugh and Cyril Connolly. 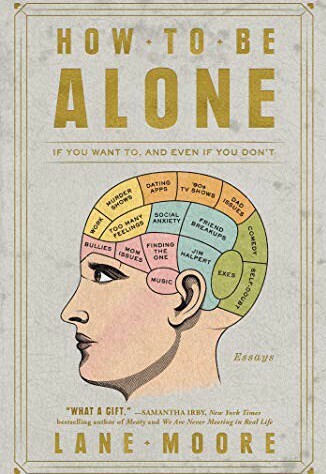 Laura Thompson has put together a portrait of a courageous and contradictory woman—a woman who expressed anti-feminist views while living a life of financial and emotional independence; a woman who appeared quintessentially English but who was only wholly able to be herself once she moved to France; a woman who believed implacably that the best response to life's pain was laughter. Approaching her subject with wit, perspicacity, and huge affection, Laura Thompson, like Mitford, makes her serious points lightly. 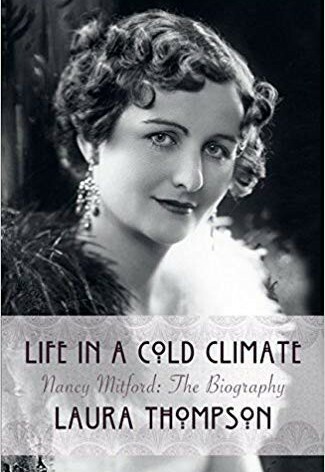 Eschewing cliches about the eccentricities of the Mitford clan, Thompson analyzes the contradictions and complexities at the heart of Nancy Mitford's life and work. 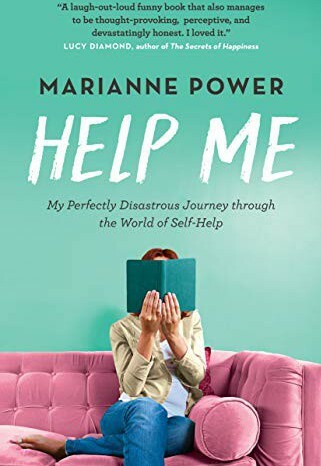 A hilarious and heartwarming rampage through the world of self-care. Canada's pre-eminent satirical commentator brings down the curtain on his hugely successful show in this instant #1 national bestseller. Rick Mercer can always be relied on to provoke a strong reaction--but what he said one fall day in 2017 truly shocked the nation. 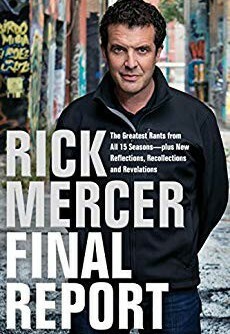 In a rant posted on social media, the great Canadian satirist announced loud and clear that the current, 15th season of the Rick Mercer Report--the nation's best-watched and best-loved comedy show--would be the last. After more than 250 episodes, 250 rants and countless miles spent travelling the length and breadth of Canada to do everything from bungee jumping with Rick Hansen to whale watching with Measha Brueggergosman, it was time to move on. What he will do next is still unknown, and Canada eagerly awaits future developments. 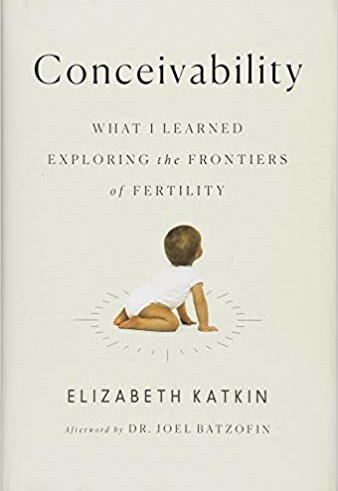 But meanwhile, we have this book to keep us going. This volume brings together never-before-published rants from the last five seasons of the show, plus a selection of the very best rants from earlier years. And throughout the book, in a series of brilliant new essays, Rick shares his hilarious, moving and at times hair-raising memories from the past fifteen years. Remember when he and Jann Arden travelled by helicopter to a terrifying bat cave in a mountain? No--because that trip went so horribly wrong it never made it to the screen. Pierre Berton--what was really in that joint he rolled? (It wasn't oregano.) What catastrophe took place in Norman Jewison's bathroom? And can the show still go on when your director in charge is delirious from an allergic reaction? (Yes.) All this and more is revealed by Rick in some of his sharpest and funniest writing yet.